W. W. Norton & Company, 9780393345728, 64pp. 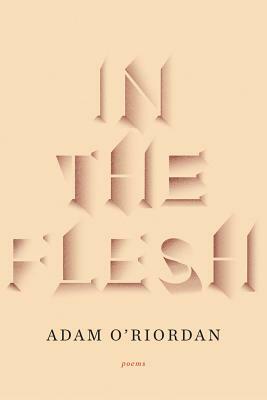 This startling debut from a young British poet traces the paths from past to present, the lost to the living, seeking familiarity in a world of "false trails and disappearing acts." Here, relatives, friends, and other absences are coaxed into life and urgently pressed on the reader as they surface, in the flesh. At the heart of the collection lies the sonnet sequence "Home," a slant look at the lives of William and Dorothy Wordsworth, intersected by more recent, sometimes unsettling, personal portraits. Clear-eyed and sensuous, these are poems linked by a strong sense of place and presence, of history captured in an irrevocable moment.